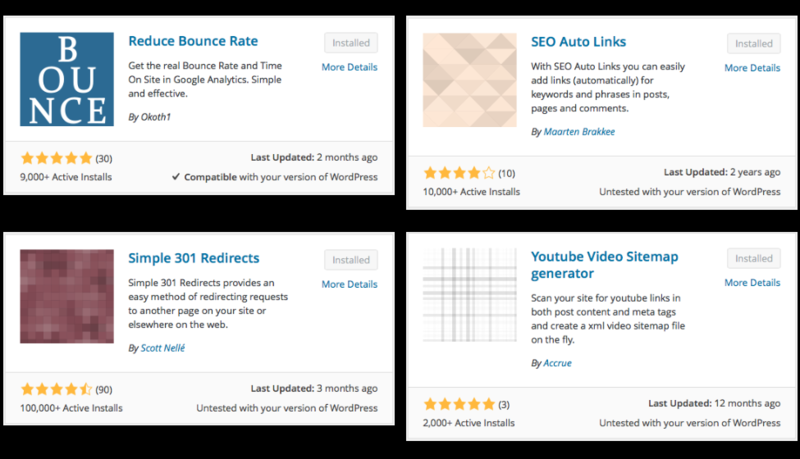 SashaBlack's List of Awesome Wordpress Plug-ins - ALL FREE! CPA Elites - CPA Marketing Forum SEO, Social Media, Code & Webmaster Coding, Design and Creatives, Spying and Research SashaBlack's List of Awesome Wordpress Plug-ins - ALL FREE! Hey guys and girls, I have not done this in quite some time and I see not a lot of people share this info. 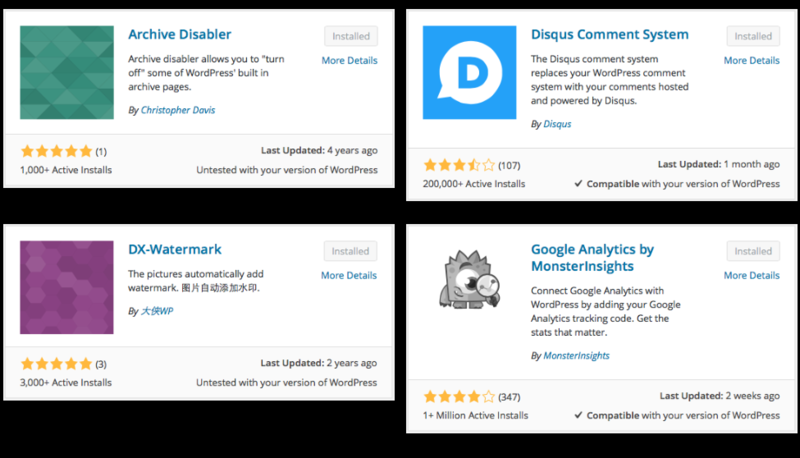 SO ... with that being said here is a list of Wordpress plugins that I use on a daily basis. 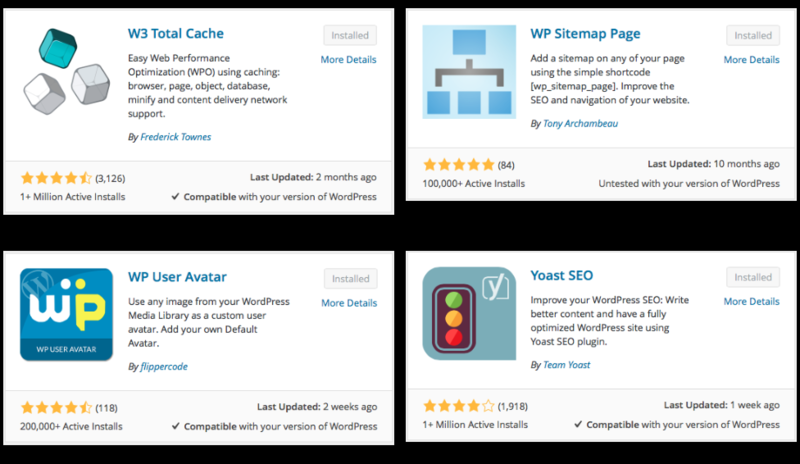 Feel free to add any others that are useful and important when running a Wordpress site! 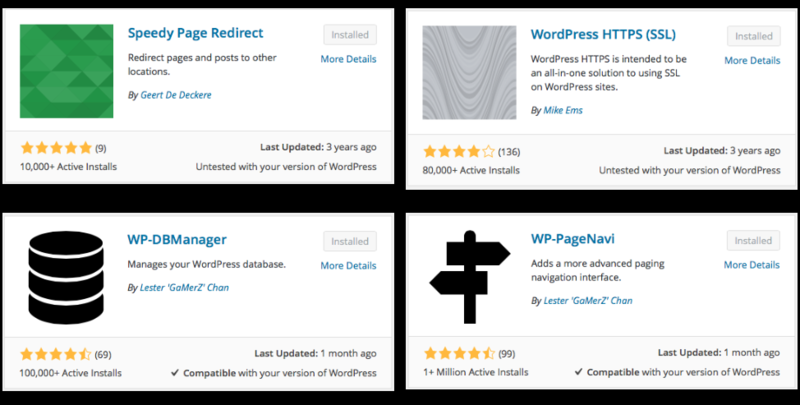 To install any of these plugins ADD plugin in the backend of your Wordpress website and search by name. 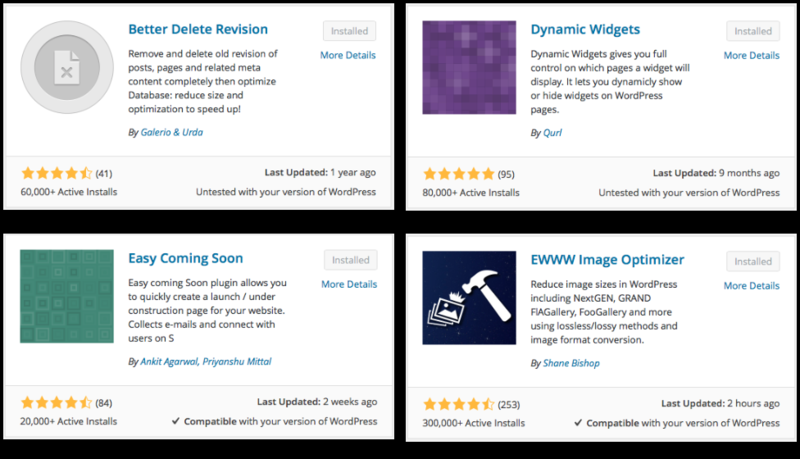 Just a little heads up, I try to limit the amount of plugins in Wordpress do to loading etc... so all of these plugins are the bare minimum code add-ons. Meaning, they are small in size and work without any issues. Hope this helps the novice as well as the pros. Just installed this one, and WOW amazing! 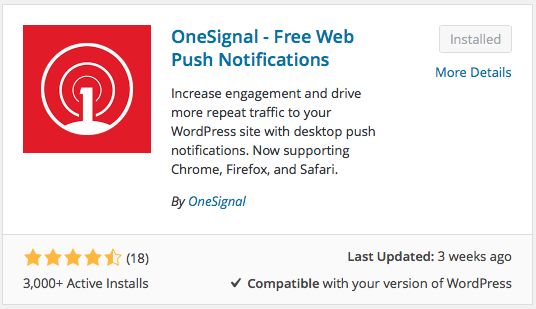 Personally I have never used so much plugins for my wordpress sites..
(2016-05-18, 07:07 PM)tokokipiani Wrote: Personally I have never used so much plugins for my wordpress sites.. 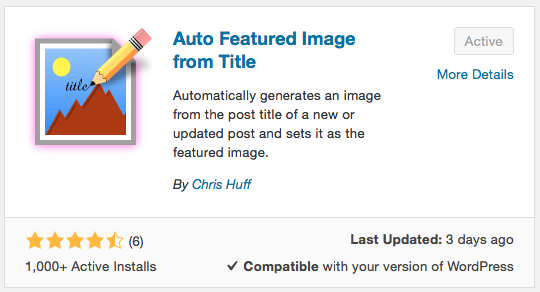 Here another which super cool and very useful, especially of you don't have the time to do your own featured images and or want something on autopilot :) I use this on my coupon site. 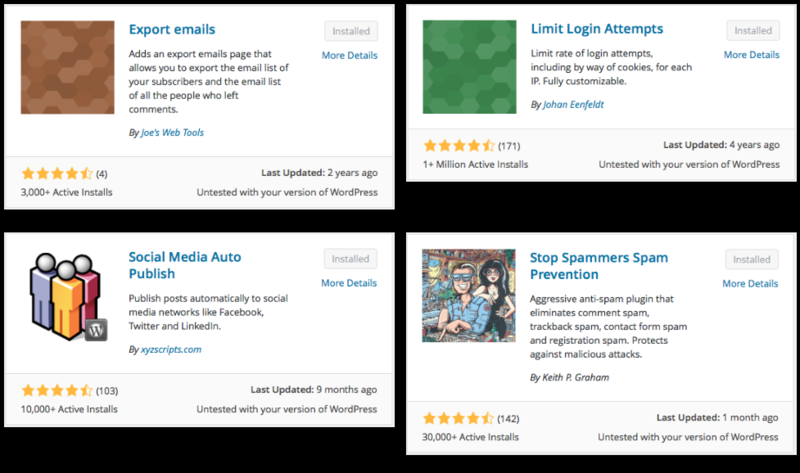 great list of useful plugins! thanks!